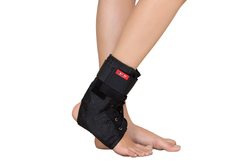 We are a leading Manufacturer of ankle binder, ankle support, tubular ankle support, varicose vein stocking mid thigh, ankle grip and ankle brace from Rohtak, India. 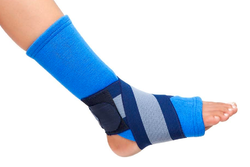 We are offering Ankle Binder to our client. 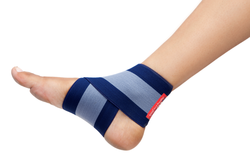 Ankle Binder is designed to provide support & compression for ankles in your active life. Highly comfortable to wear, you can keep it on you for the whole day easily. We are offering Ankle Grip to our client. 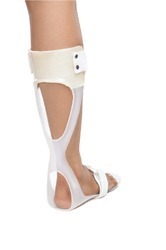 We are offering Foot Drop Splint to our client. We are offering Women Compression Stockings to our client.